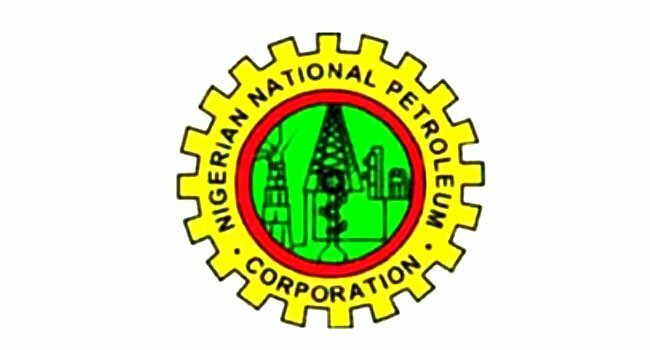 The Nigerian National Petroleum Corporation (NNPC) has unveiled plans to set up a subsidiary to provide refuelling services to ships and other ocean-going vessels. The Group General Manager, NNPC Shipping, Mrs Aisha Katagum, announced this in an interview published in the August edition of NNPC News. A statement from the NNPC explained that the plan was part of efforts to consolidate the agency’s foothold on the shipping business in the country and boost profitability. “Actually, the NNPC Group Managing Director (GMD) is also very keen on that. He has directed the Corporate Planning and Strategy (CP&S) Division to come up with a business model for us to see how it could operate,” Mrs Katagum was quoted in the statement. According to her, the bunkering subsidiary is most likely going to be an incorporated company like Nidas, a subsidiary under NNPC Shipping. She revealed that the proposed company would also likely be domiciled in the NNPC Shipping Division too. Nikorma and Marine Logistics are two other downstream subsidiaries under the NNPC Shipping Division. Nikorma engages in shipping and transportation of energy products. Marine Logistics, on the other hand, provides services to the crude and petroleum products as well as the gas sub-sector, with a mandate to effect demurrage reduction and ensure efficient coastal distribution of petroleum products.